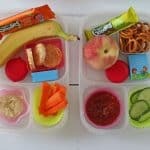 You are here: Home / Recipes / Kids Snacks – Do We Really Know What’s In Them? Do we really know what goes into the snacks we buy for our children? 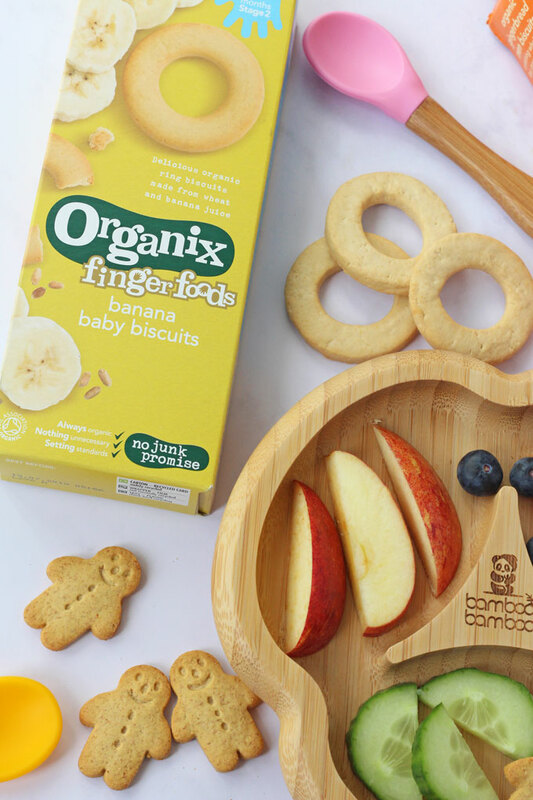 Long term readers of the blog will know that I’ve been working with Organix for a few years now and I’m delighted to say that I’m teaming up with them this year to investigate the ingredients that go into kids’ snacks all part of Organix’s Junk Busting Mission. 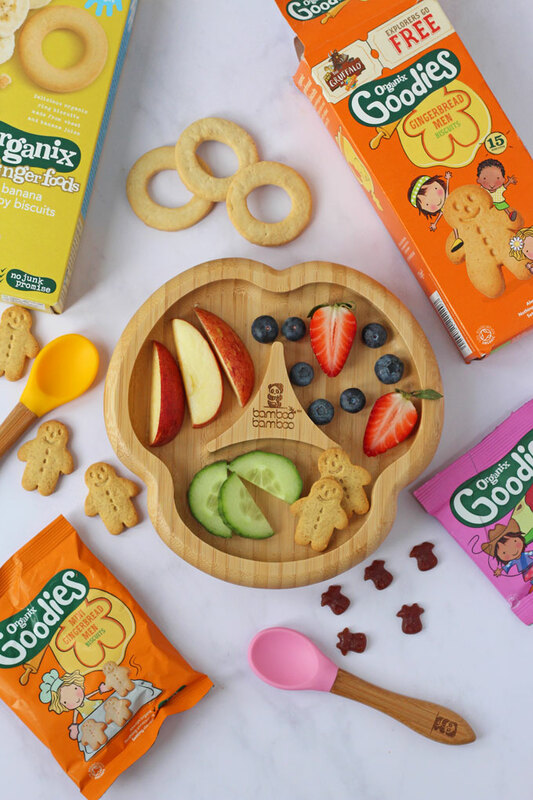 Organix, as may probably already know, have a No Junk Promise on all their snacks which is your reassurance as a parent that the snacks do not contain any unnecessary ingredients and everything is always organic. 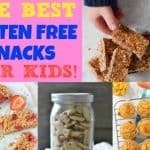 However not all snack brands offer the same level of reassurance and when faced with dozens of different brands and potentially hundreds of different products in a supermarket, it can be very daunting for parents to know what to look out for and what to avoid. 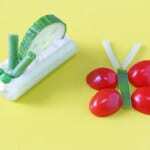 Organix recently commissioned a survey to uncover parent’s attitudes to snacks for babies and toddlers and to find out what they think needs to be changed. 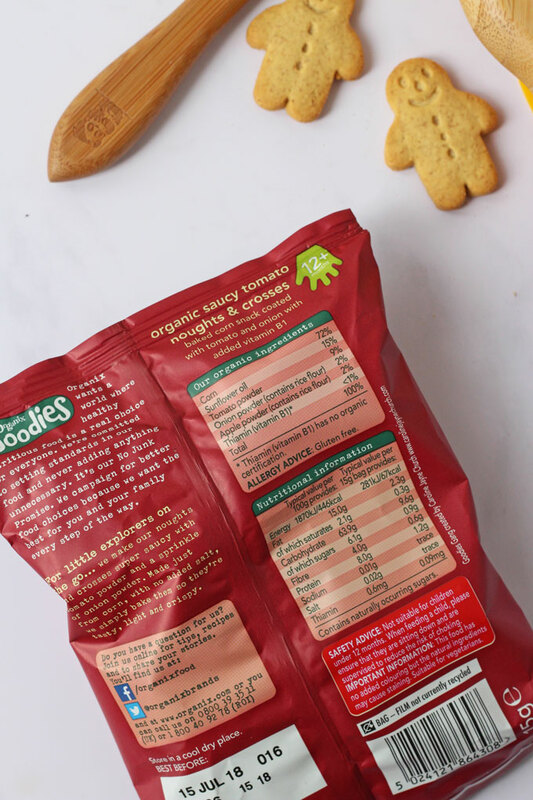 Number of ingredients: 76% of parents shocked to discover that some baby and toddler snacks contain up to 30 separate ingredients. the same level of salt as a regular bag of adult crisps. 82% shocked that extra salt is added to some baby and toddler snacks to boost the flavour. Regulation: 88% shocked that some of the foods sold in the baby aisle are not protected by regulations. 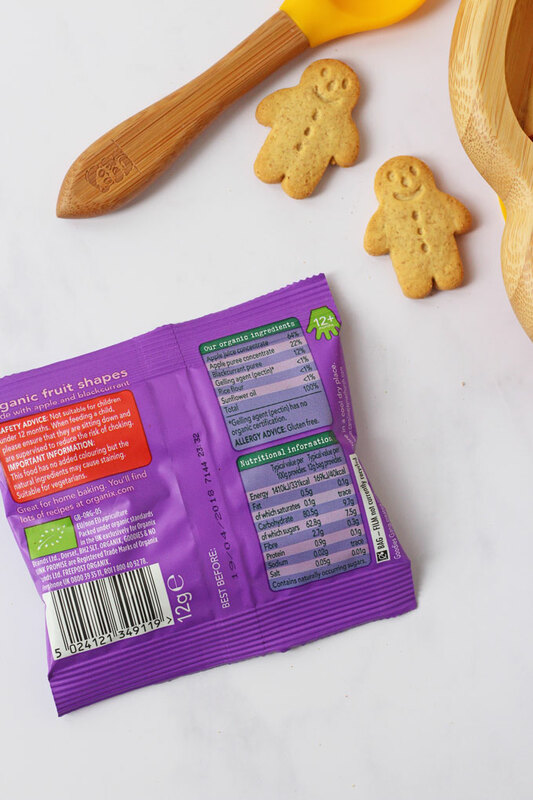 Over the next few months I’m going to be working with Organix to delve beyond the claims on packets and take a closer look at what actually goes into the snacks we buy for our children. In the meantime here are some tips to look out for the next time you’re in the supermarket. Ingredient lists: go for fewer ingredients rather than long lists of ingredients. Added ingredients: there’s no need for anything unnecessary, so avoid foods with added salt, sugar or flavourings. Unrecognisable ingredients: go for simple ingredients – look at the back of the packet and choose something with simple ingredients – things that you recognise. The organic logo: If you see an organic logo on pack you can feel sure what you buy has been made to the highest standards.